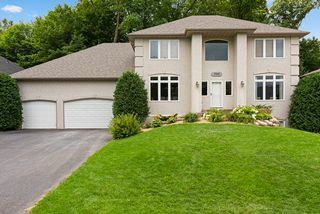 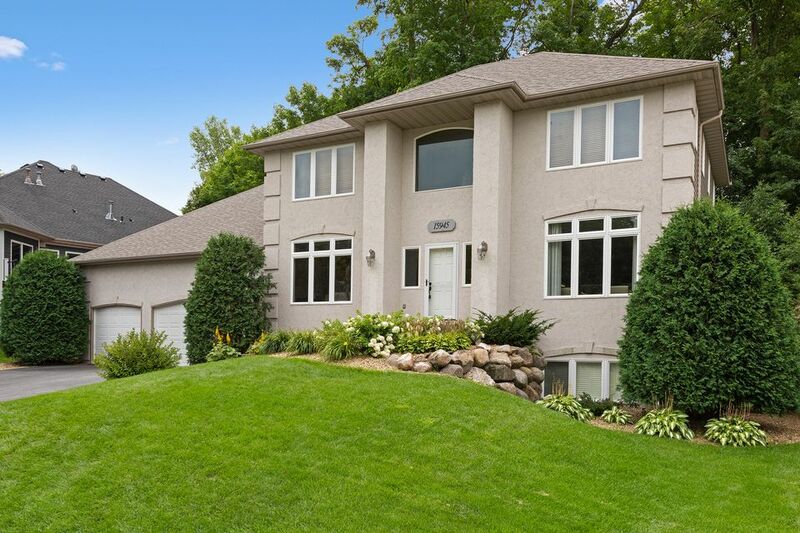 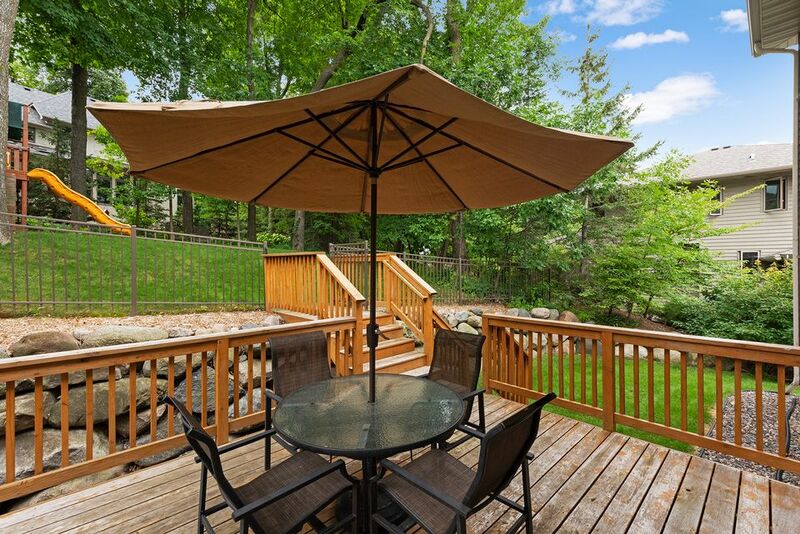 Stunning two story in Sugar Hills, magnificently landscaped! 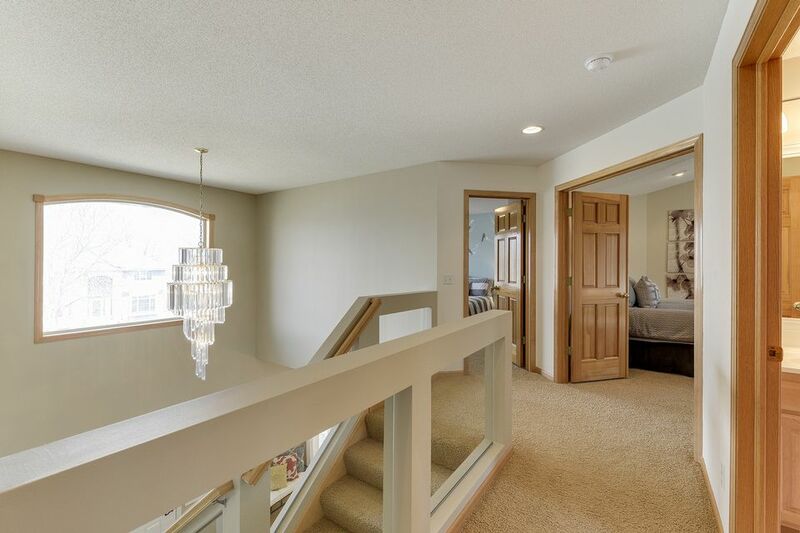 9-foot ceiling and a grand entrance with beautiful chandelier. 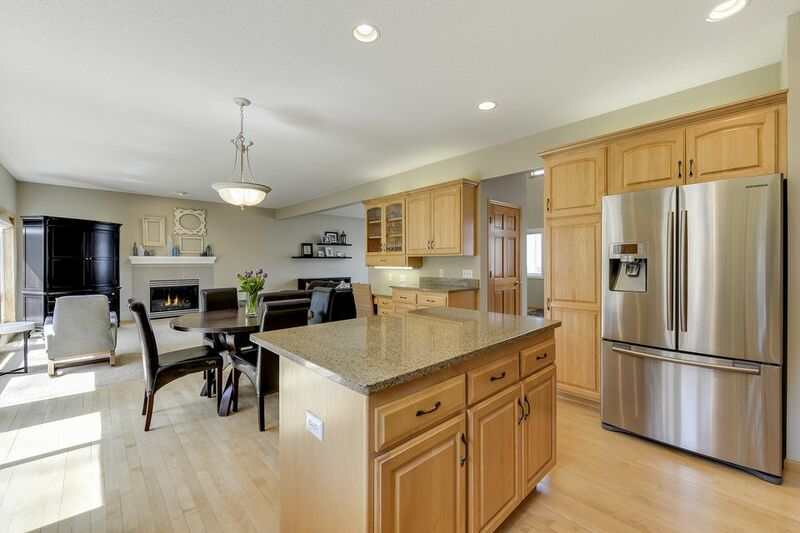 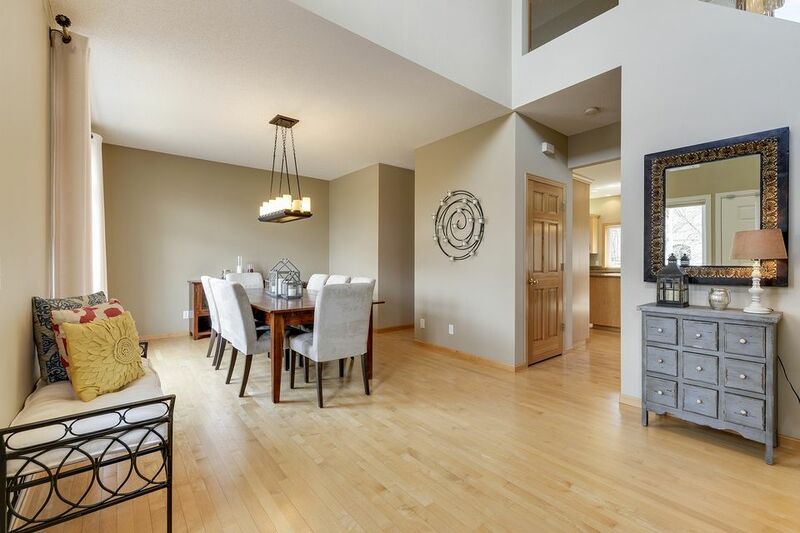 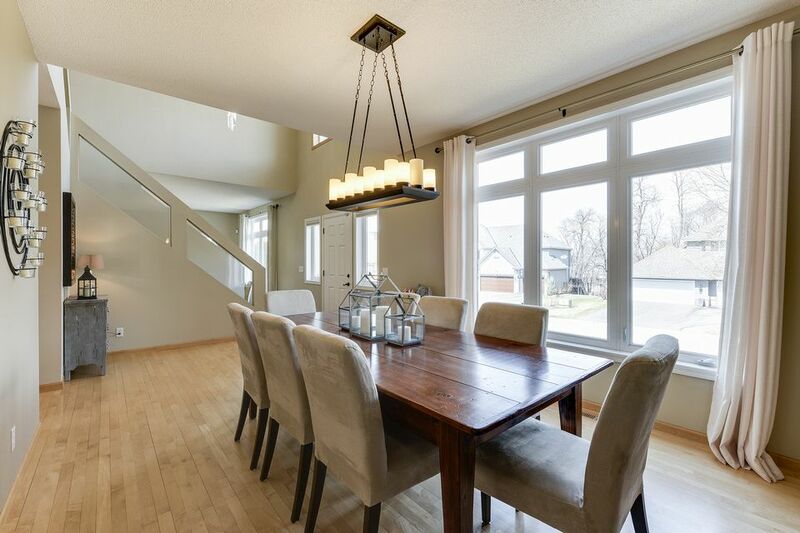 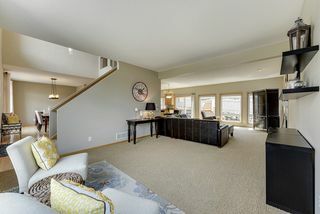 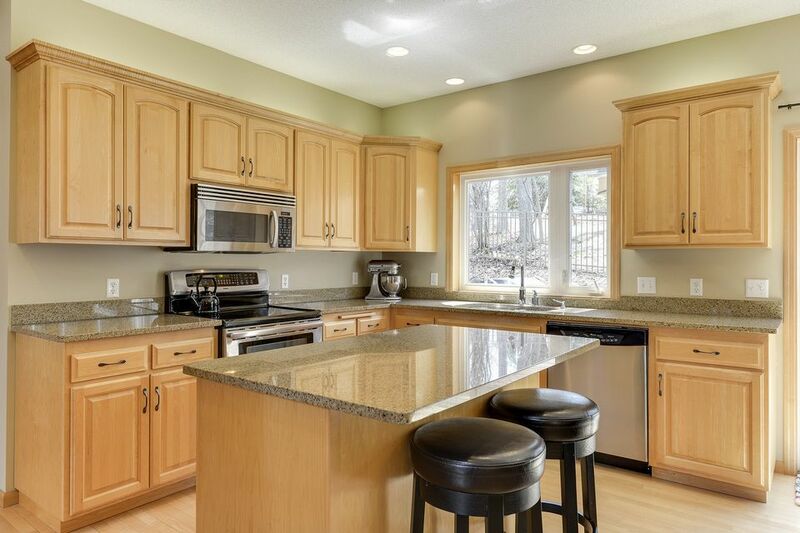 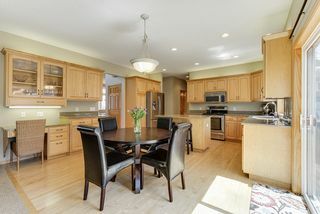 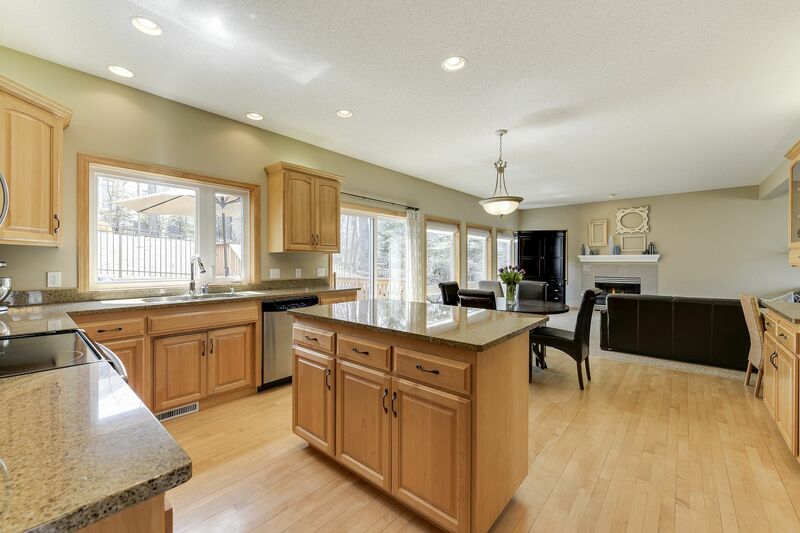 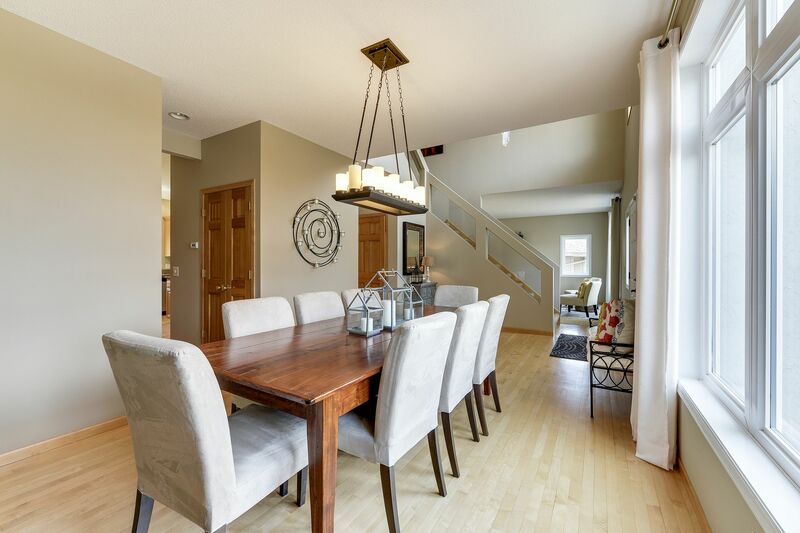 Spacious kitchen with stainless steel and granite flows into sun-filled great room, hardwood and tile floors, fireplaces, and beautiful detail throughout. 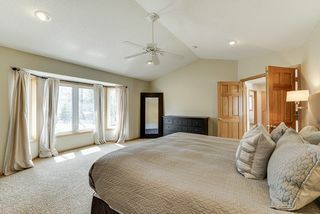 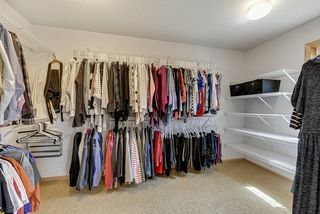 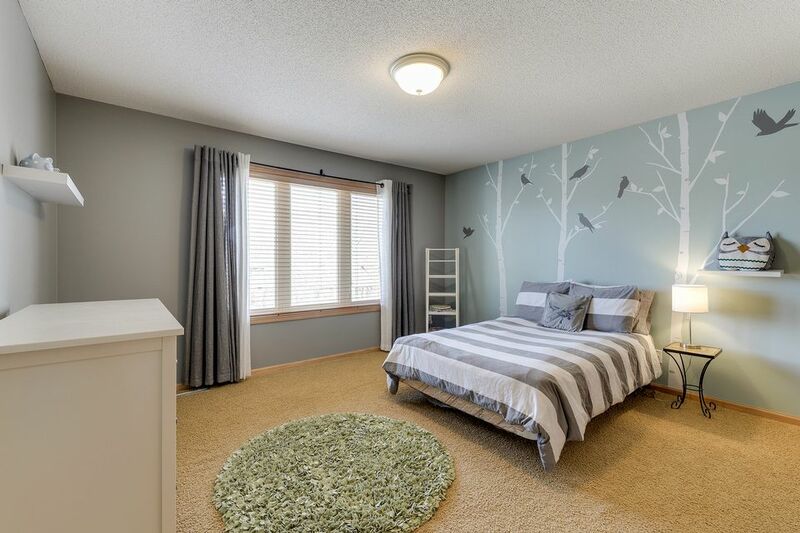 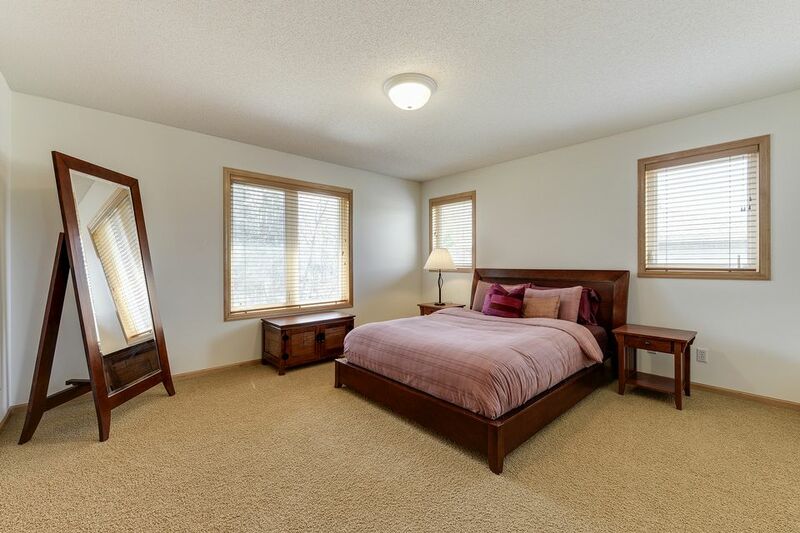 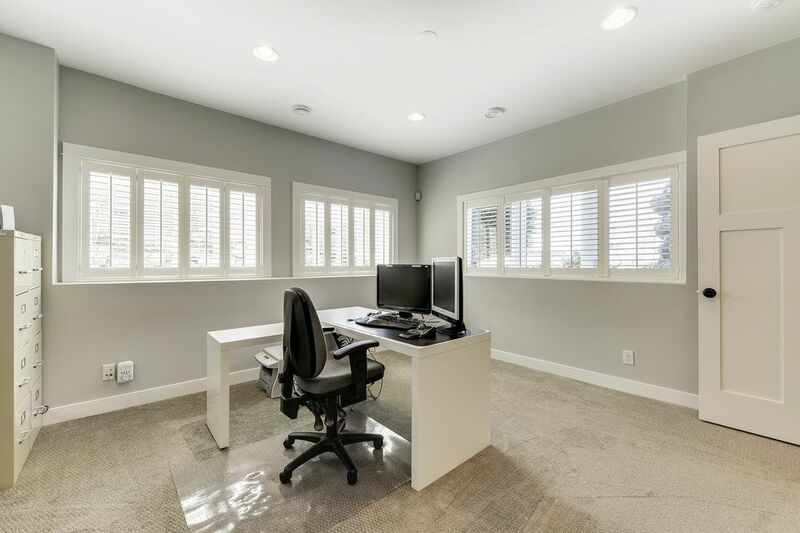 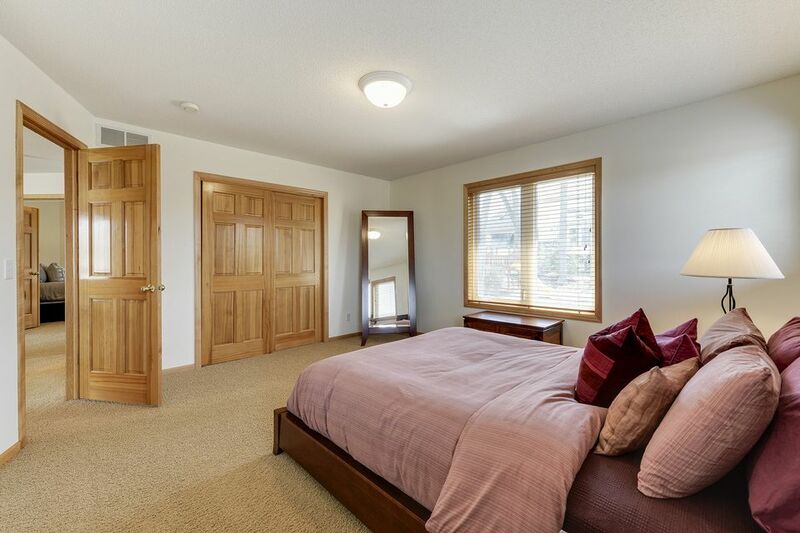 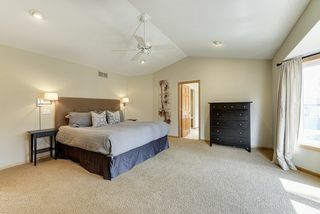 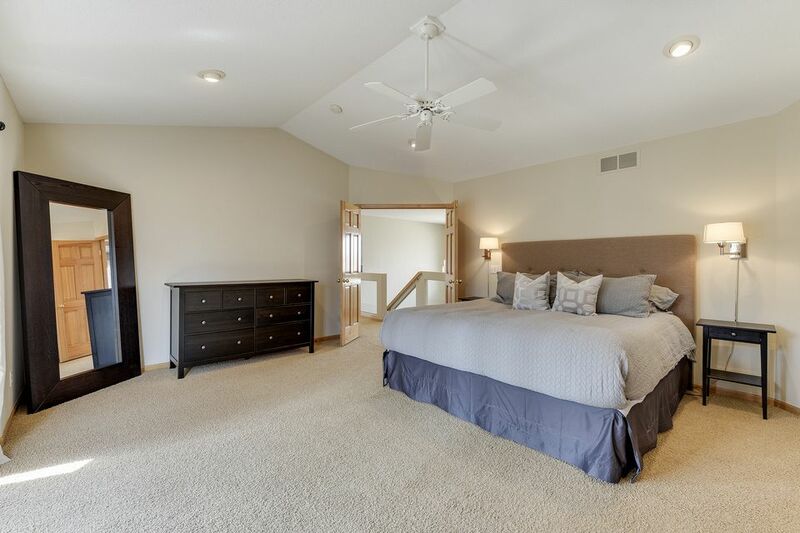 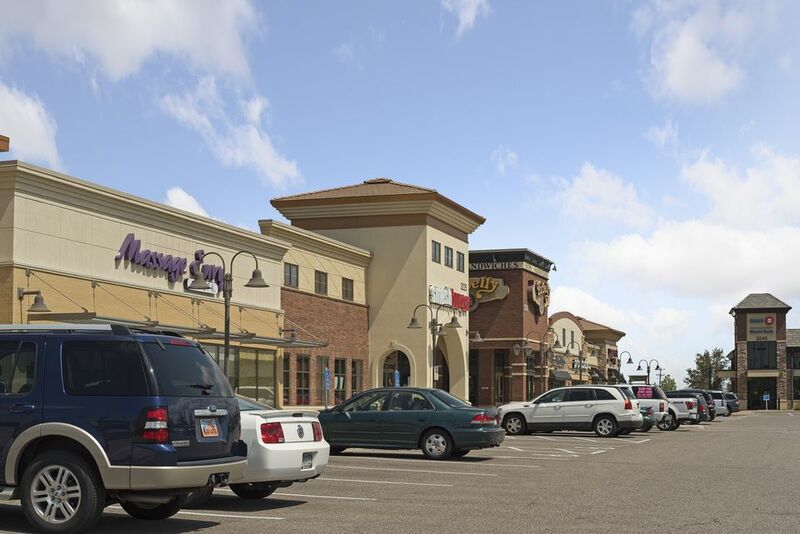 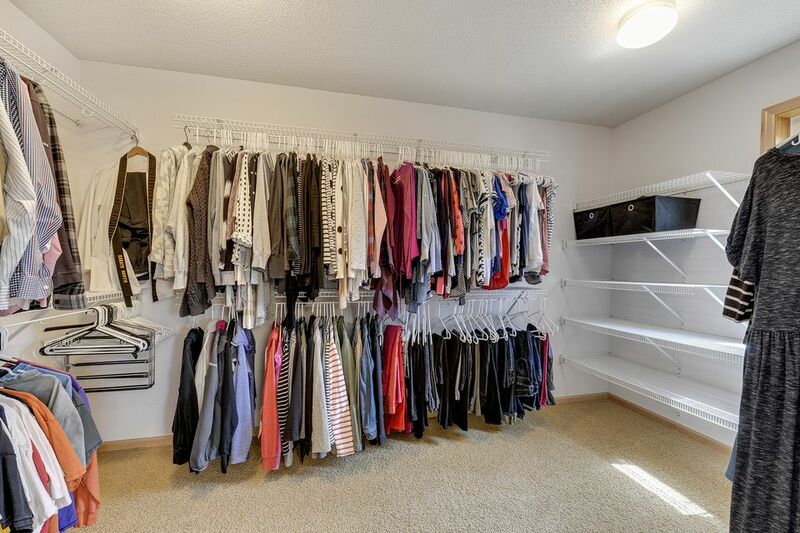 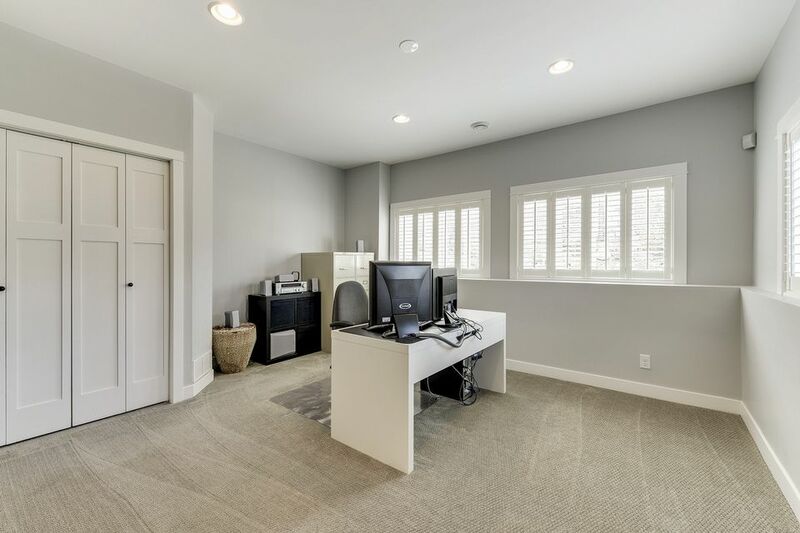 Spacious bedrooms upstairs, spectacular owner's with bay window, luxurious whirlpool, and walk-in closet. 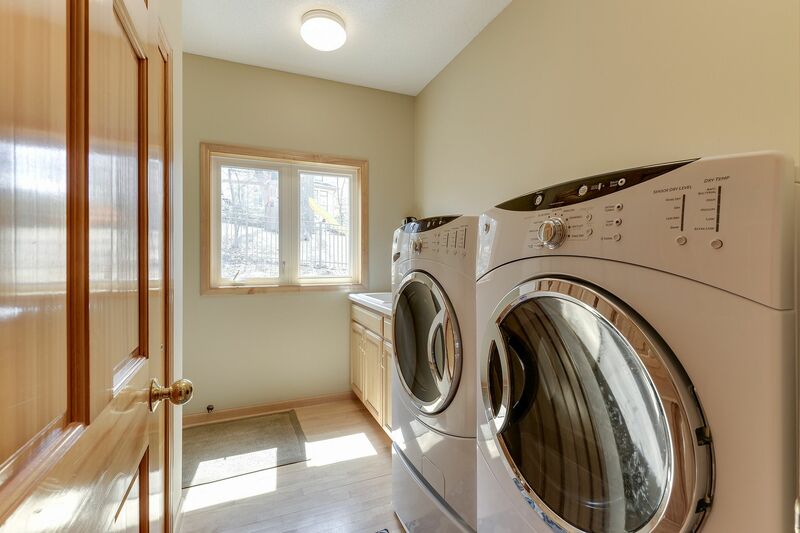 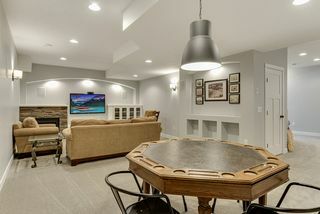 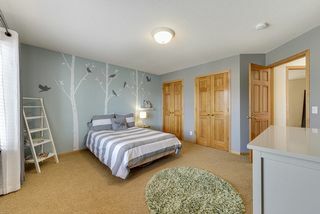 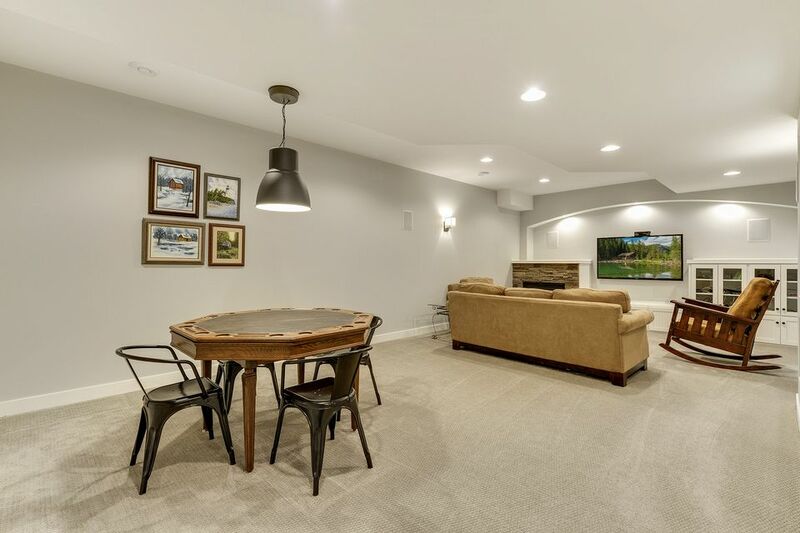 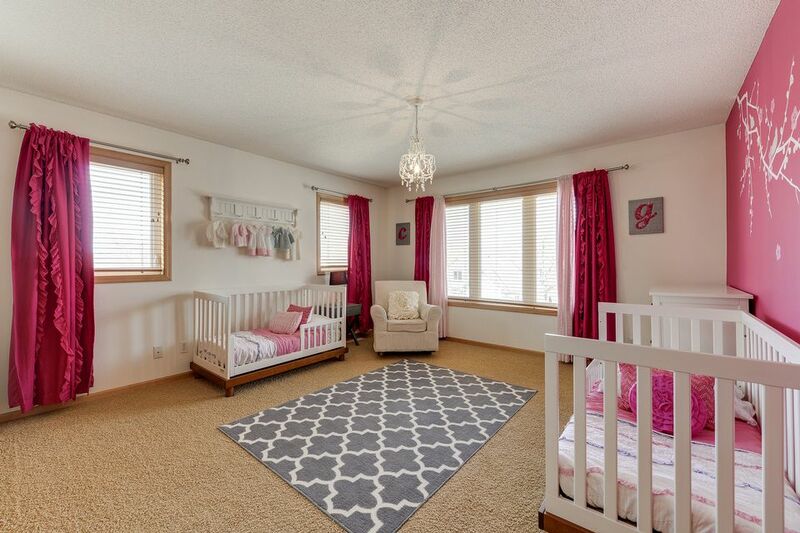 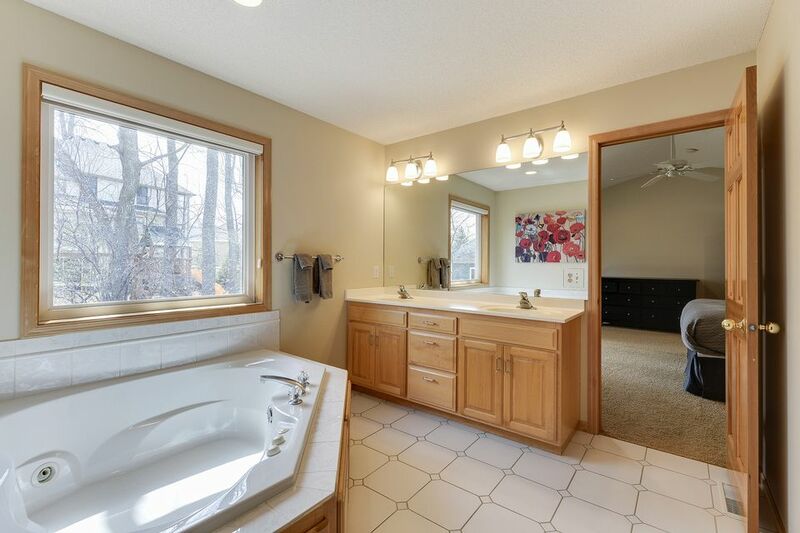 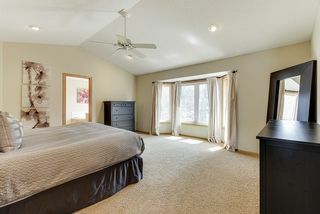 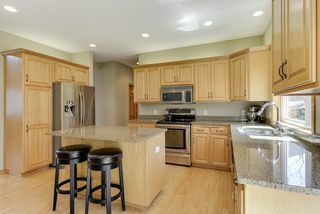 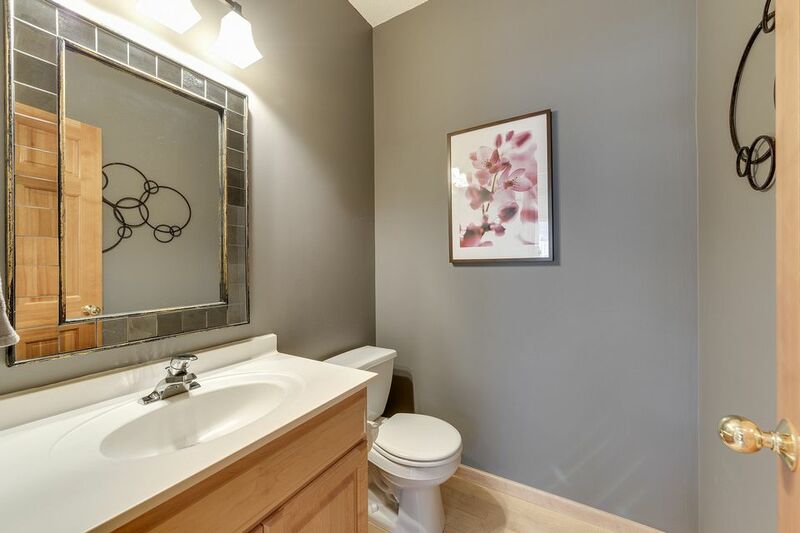 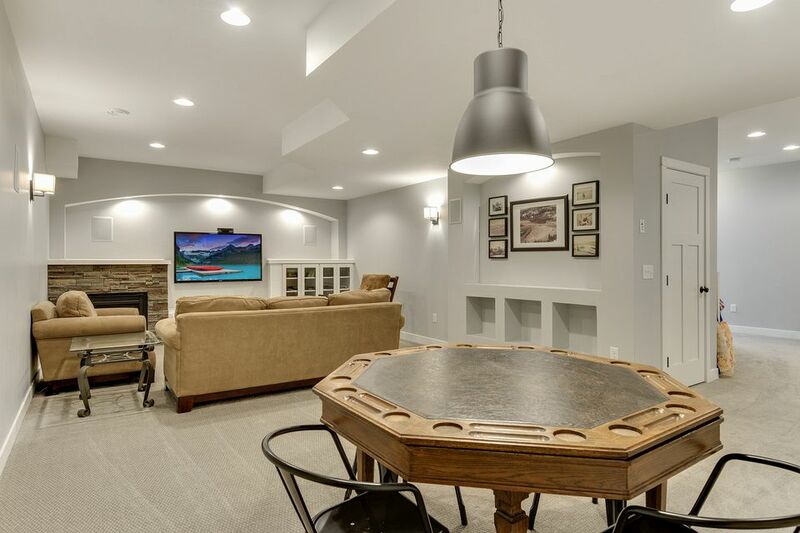 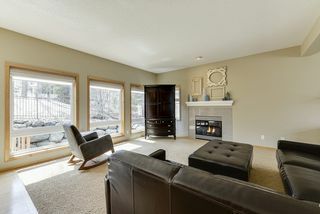 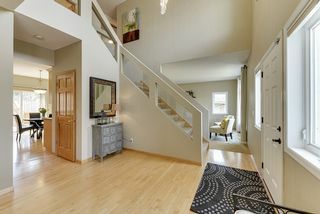 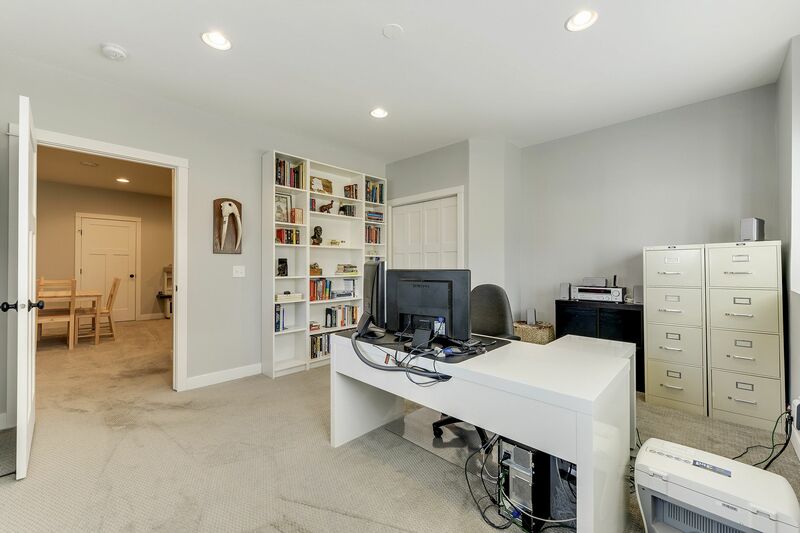 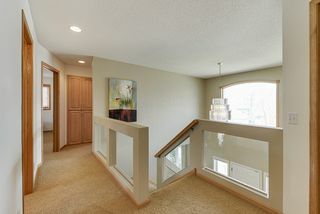 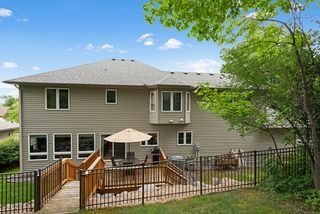 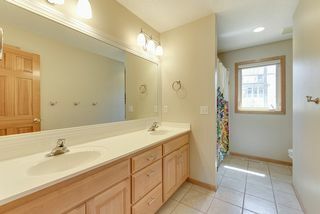 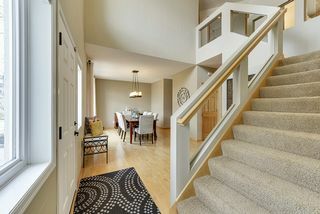 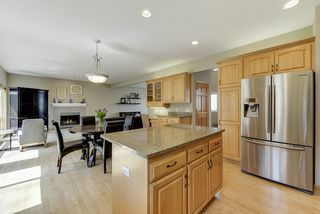 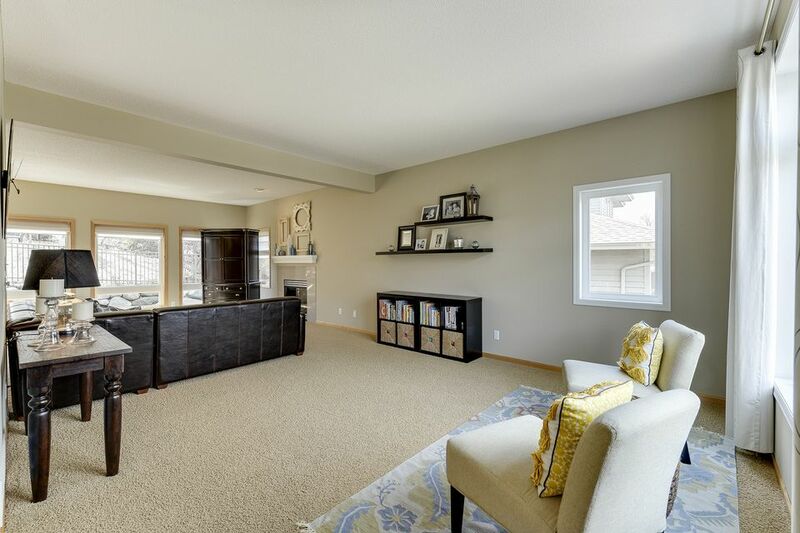 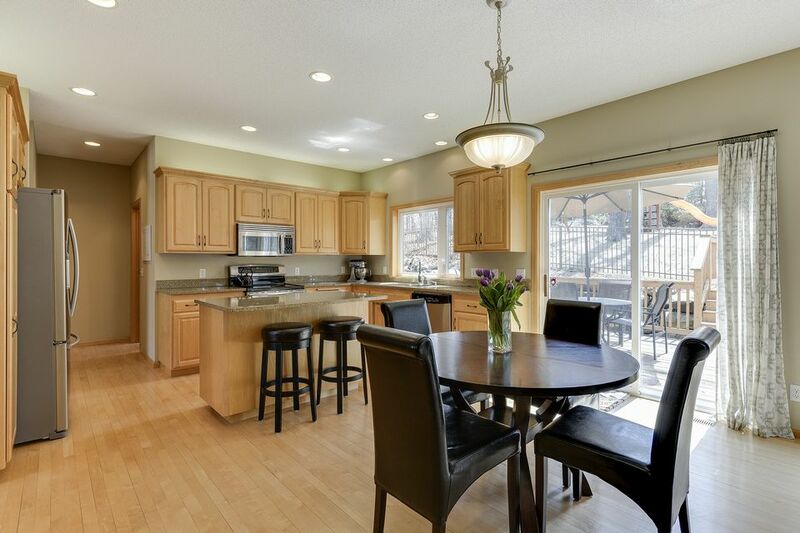 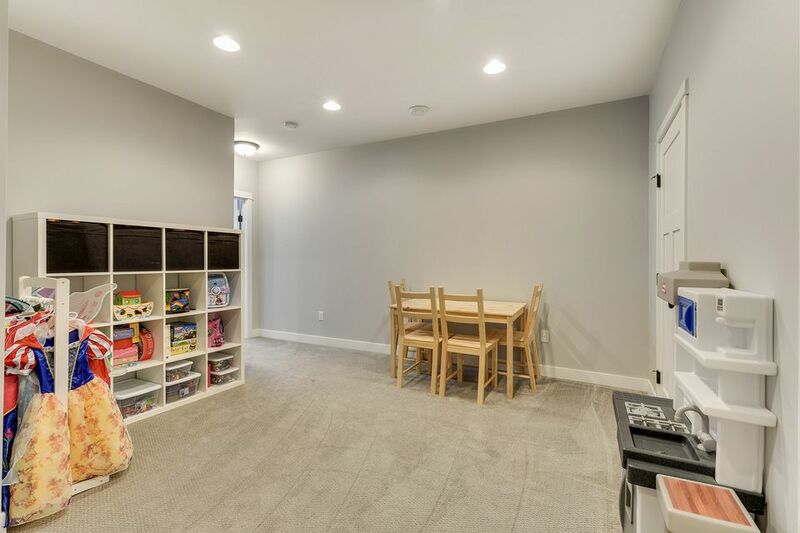 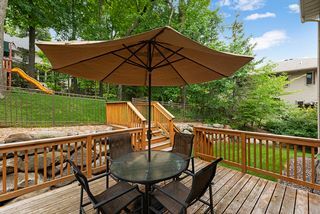 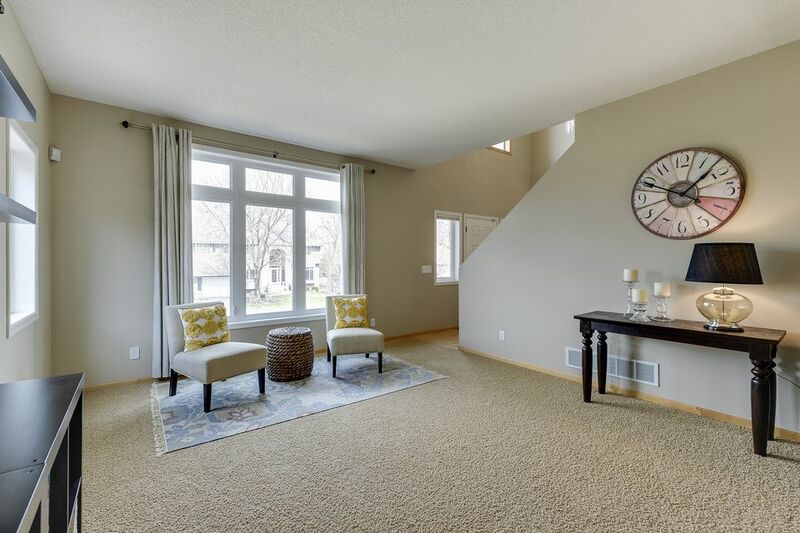 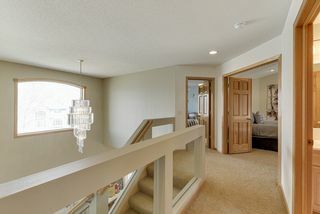 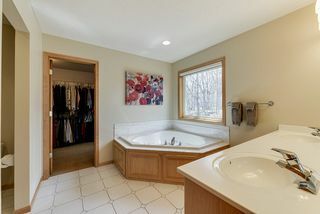 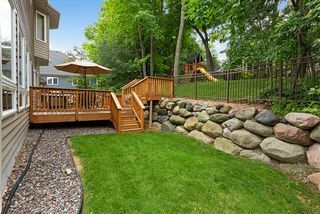 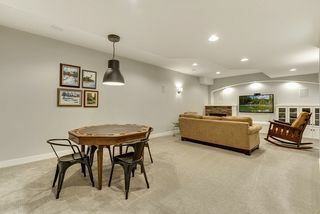 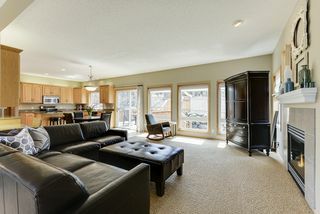 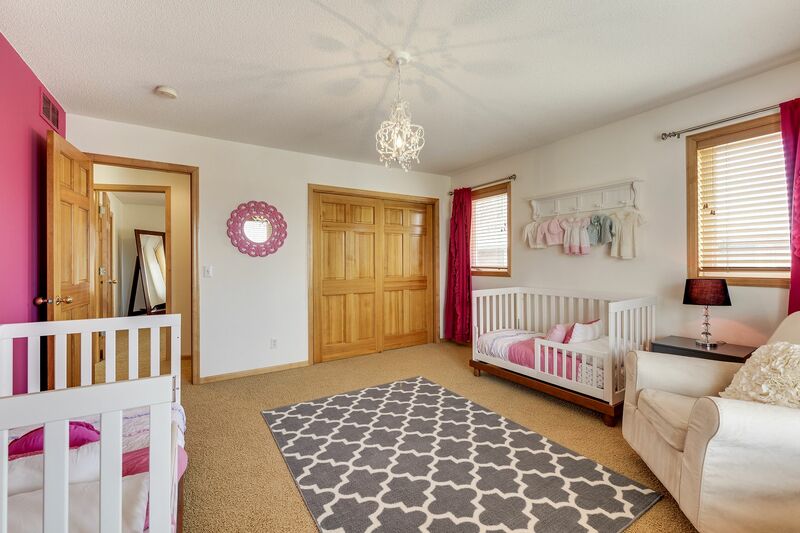 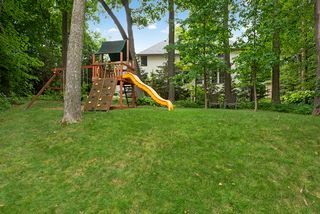 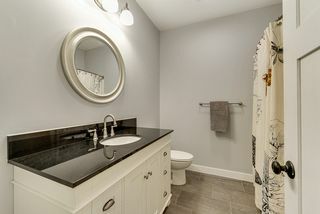 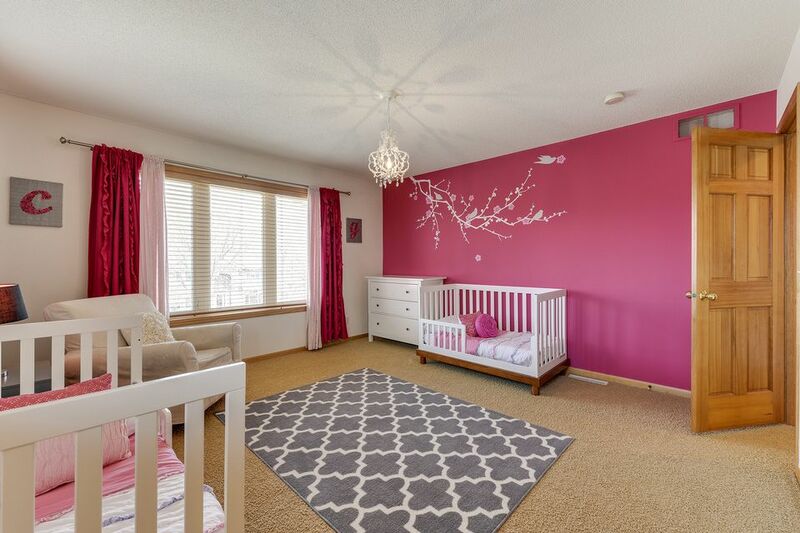 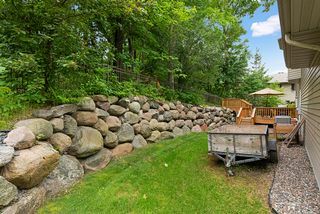 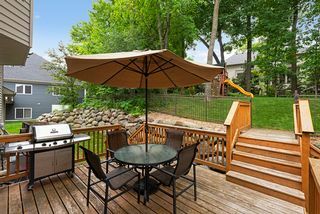 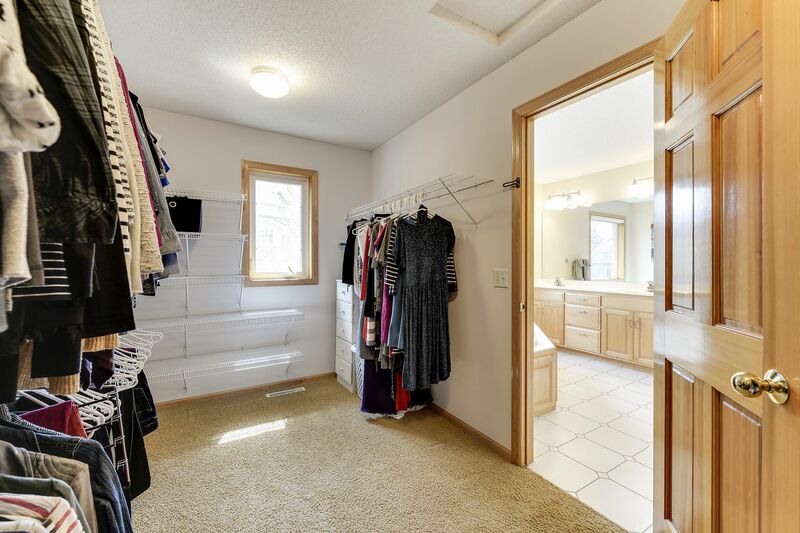 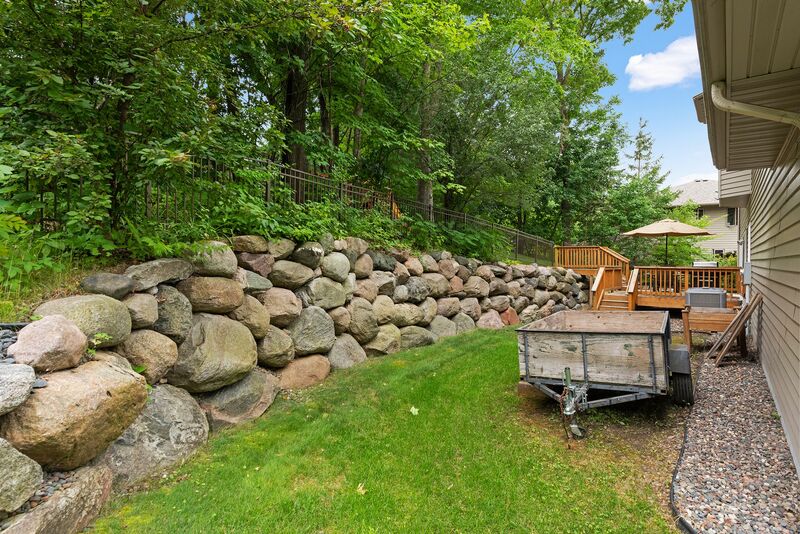 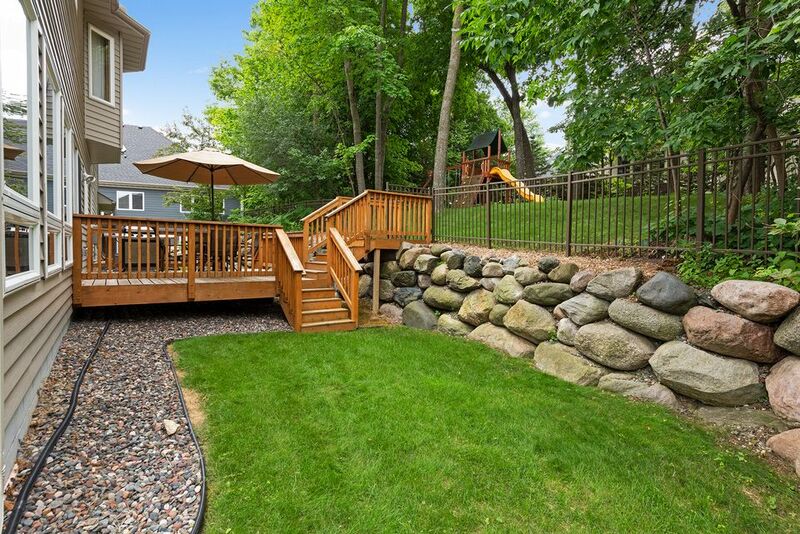 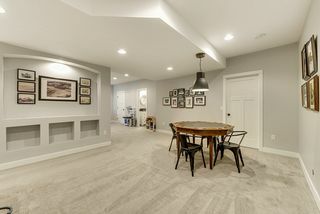 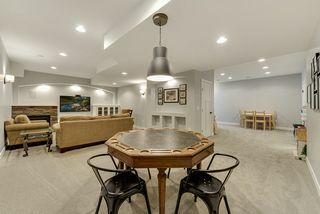 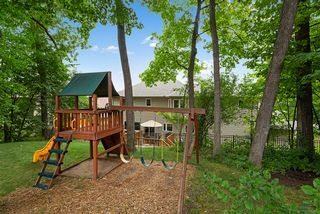 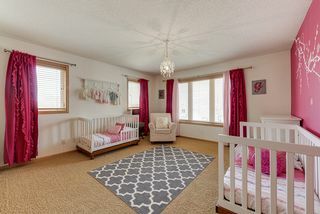 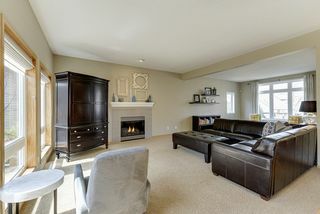 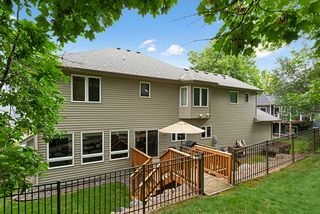 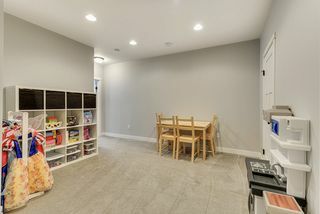 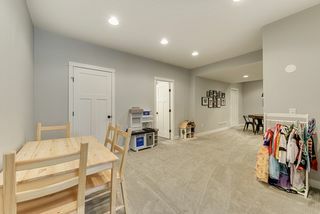 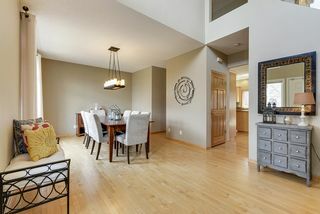 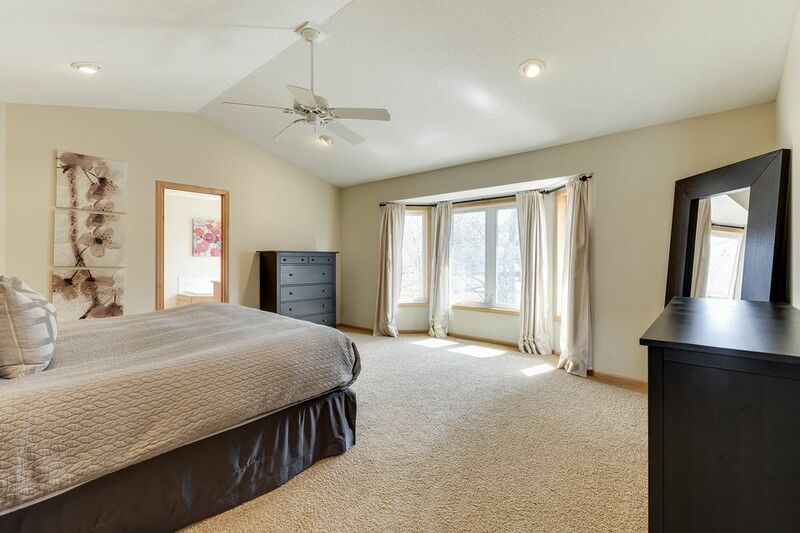 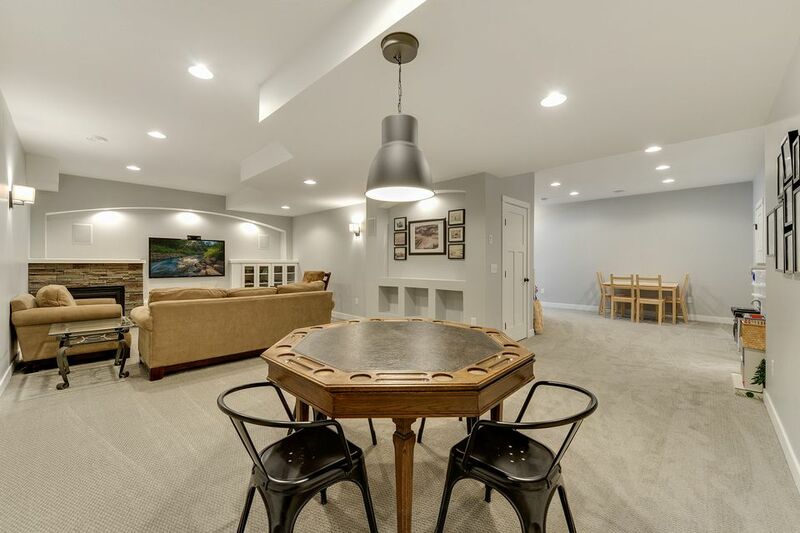 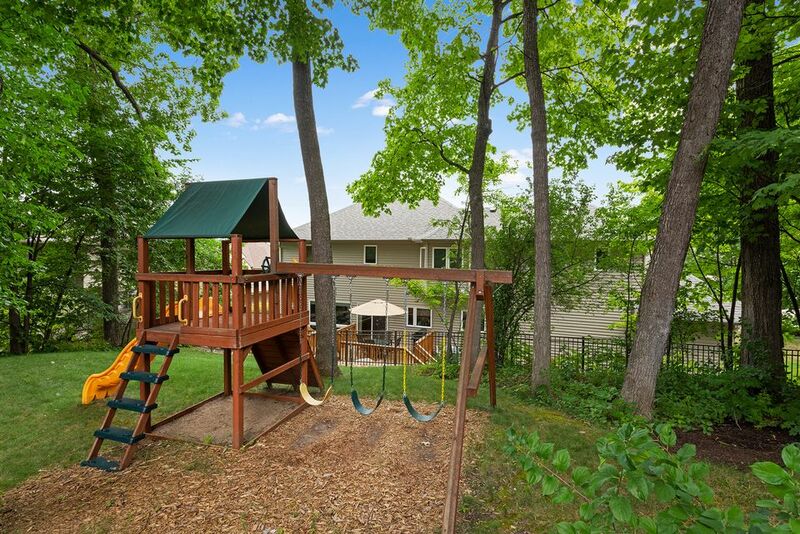 Lower level remodeled in 2013 has fifth bedroom, full bath, family room with fireplace, play area, and ample storage. 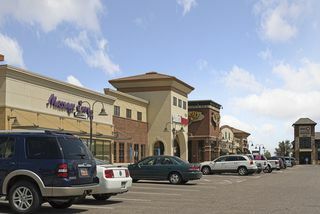 Near library, Lifetime, downtown Plymouth. 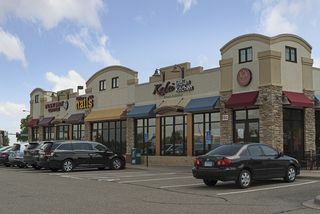 Wayzata schools.